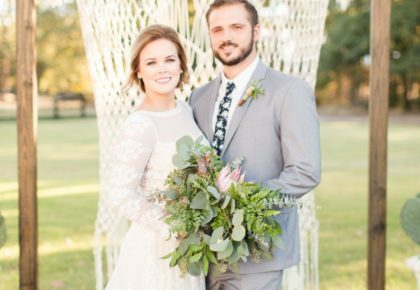 We’ve got all the heart eyes for Jordan and Bryce’s bohemian summer wedding held on the breathtaking rolling hills of The Springs Event Venue – Tuscany Hill in McKinney! 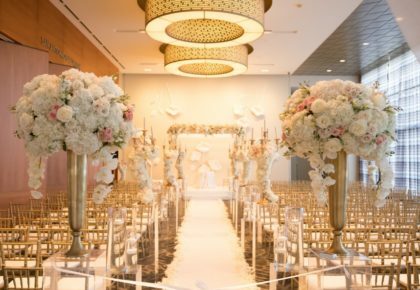 The evening was filled with lush greens and ivory blooms by Petals Couture that added the oh-so lovely organic details to the darling duo’s wedding day. 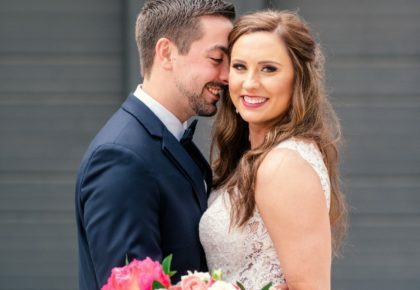 Cheers to Jordan and Bryce! 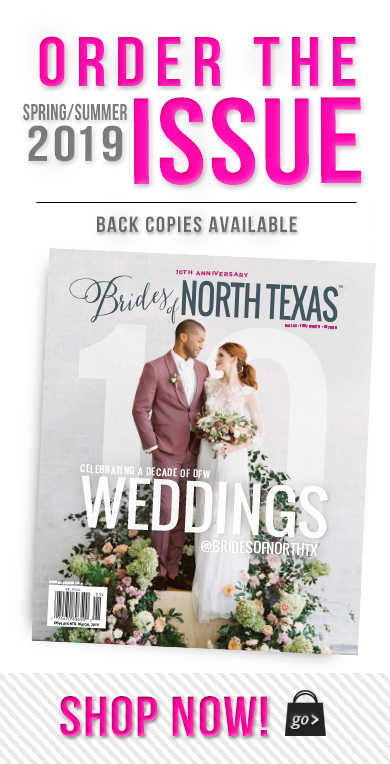 Hotel ZaZa, Sheraton McKinney Hotel, So-Cal Tacos, LeForce Entertainment, Petals Couture, Pokey O's, Megan Shipley Photography, Wild Salsa Restaurant, THE SPRINGS in McKinney, byDesign Films, Caves Jewelry Inc.